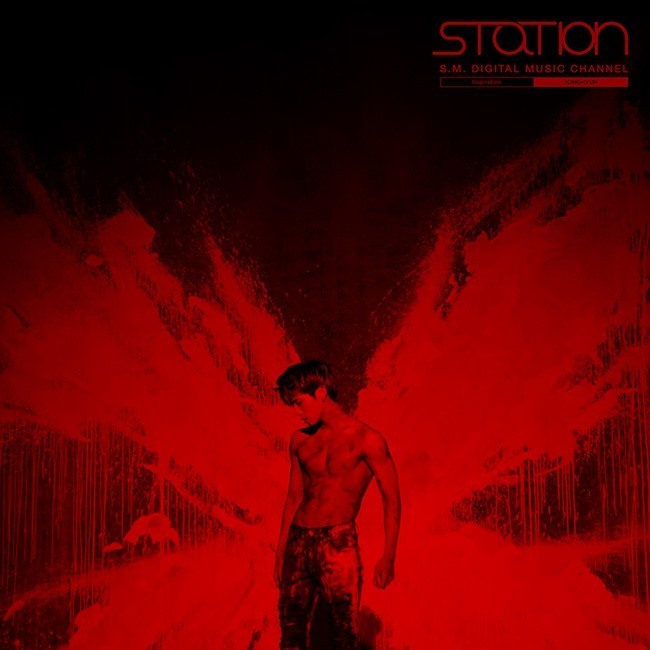 SHINee member Jonghyun is set to release his new solo track on S.M.‘s digital music channel “Station,” Thursday. The upcoming track, titled “Inspiration” is an R&B song that was written by Jonghyun, and co-produced with EDM artists IMLAY. Jonghyun first previewed the song at his solo concert “JONGHYUN - X - INSPIRATION” on Dec. 3 and 4. “Inspiration” will be released on S.M.’s “Station” at midnight, Thursday. It will simultaneously be released on all eight major local music streaming sites.